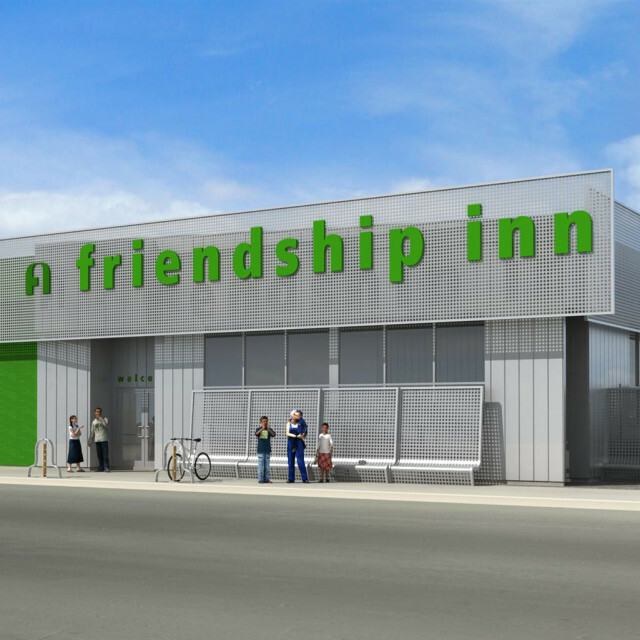 aodbt began this project with a feasibility study to help The Friendship Inn understand the implications and requirements of a new location or renovation and expansion of the existing building. The project team analyzed and identified several options from a cost and scheduling perspective. 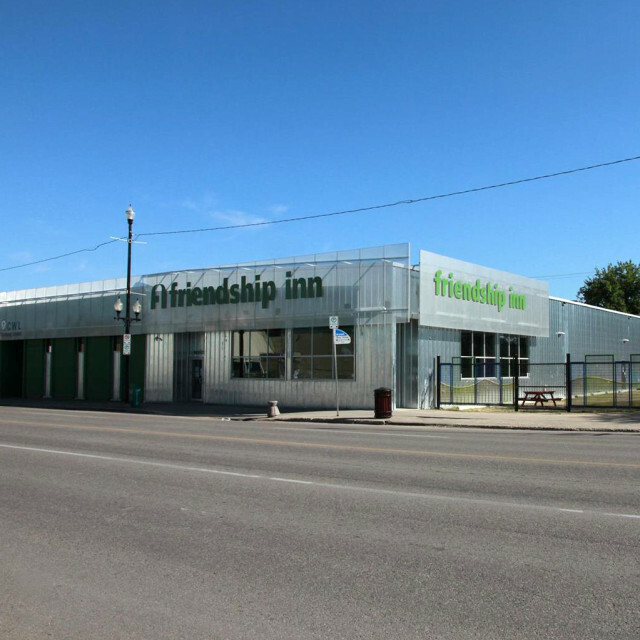 The information was reviewed with the board, and it was easy for the group to arrive at a logical consensus around the option to expand through a new addition with some variations around the extent of renovation and future considerations related to land. aodbt continued working with the board to prepare materials for the fundraising and financing of the project. 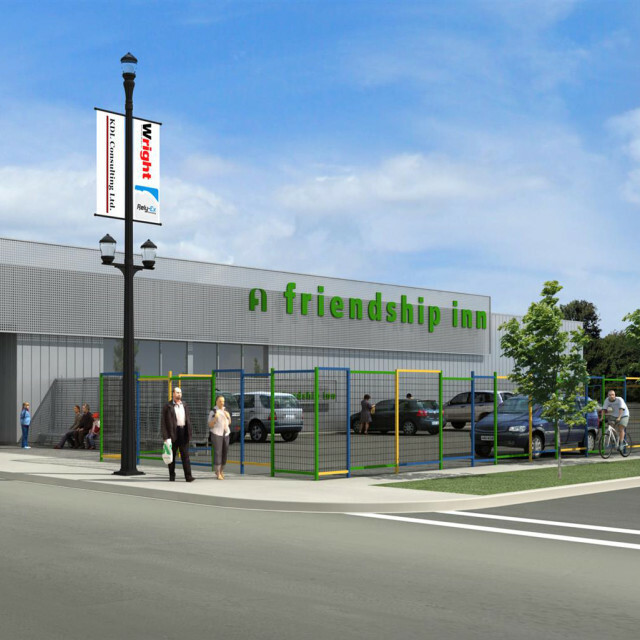 The successful fundraising initiative enabled the Friendship Inn to select a community minded contractor and a compatible group of sub-trades to complete the project on time and under budget.